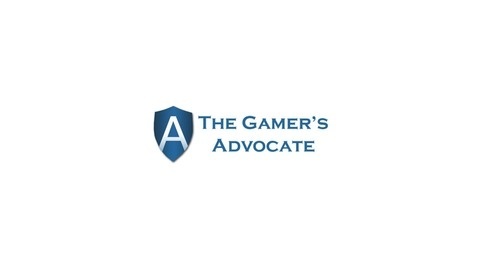 We are the voice of gamers around the world. Come join us every week as we talk about the news and topics surrounding games and other entertainment. We want you to be a part of this show and help make it into something truly special! We are just regular people who love games and wanted to do something creative and make a show for everyone else like us out there. We hope you enjoy! 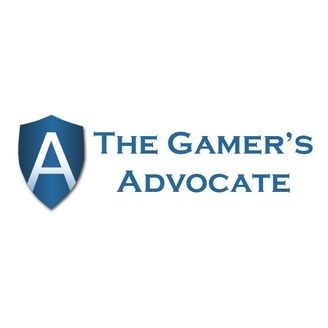 Welcome to Episode 27 of The Gamers Advocate! Microsoft has finally unveiled their next generation console, the Xbox One. This week we break down everything that happened during their reveal event and give our impressions and thoughts on what was shown. Thanks to Jesse, a.k.a. One Stop Panda Drop for our theme song and logo.